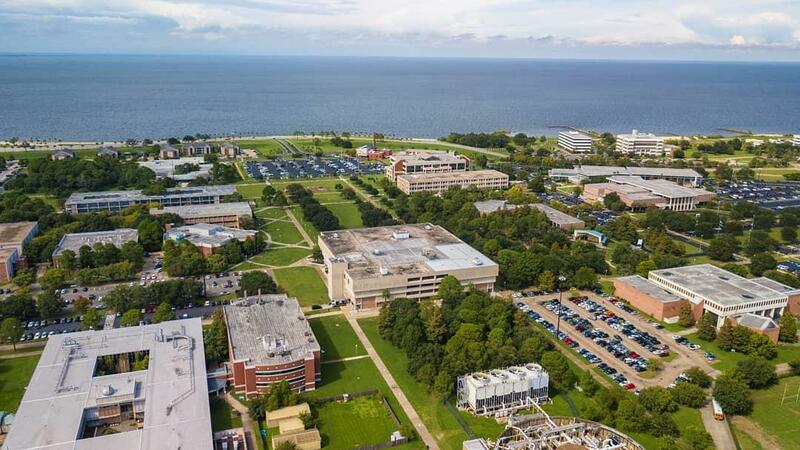 From its beginning in 1969, the University of New Orleans Athletic program has enjoyed a storied history, including its origin s as a Division II powerhouse from 1969 to 1975, earning national rankings and winning national championships. 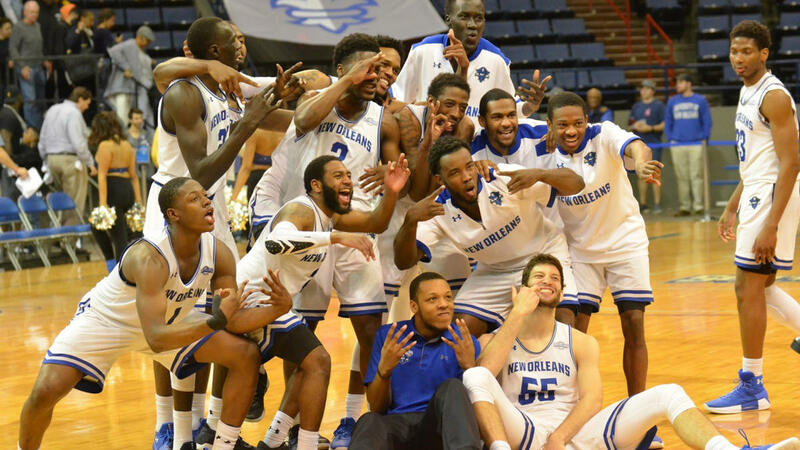 Now, the Privateers compete in NCAA intercollegiate athletics as a member of the Southland Conference at the Division I level. In the 2017 NCAA tournament, UNO earned an automatic bid by winning the Southland Conference tournament. If you&apos;re up to the challenge, we want you to bring that energy to our campus, along with your ideas, your perspective and your ambition. Every year when we welcome a new class, UNO takes on a slightly different personality. Because our students make this place what it is.